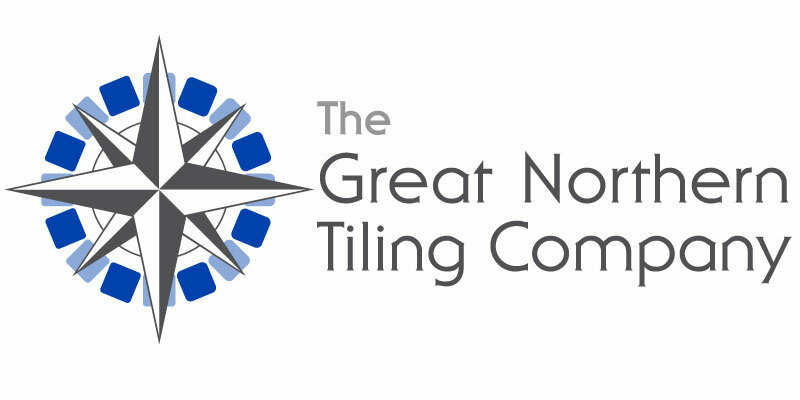 This week at GNTC we have updates galore, a few new jobs won and an approaching F1 Autocentre milestone! Starting off with some brand new contracts won, work has begun this week at Ossett Academy School, near Wakefield. Our tilers are currently installing 80m2 of floor tiling as well as levelling. Down in Kingston-Upon-Thames, there’ll soon be GNTC vans outside The Canbury Arms pub attending to a refurbishment and extension project currently underway. Totalling 350m2 of wall and floor tiling, including a chevron herringbone pattern to the walls – we’re positive this will be a big crowd pleaser. 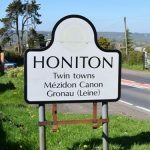 Still on the subject of pubs; once more we find ourselves happily dragged to a Wetherspoons, this time it will be The Star Inn located in the lively market town of Honiton, Devon. Here we’re soon installing 38m2 of tiling to the glass wash wall. On the smaller scale, Aldi have tasked us with tiling the trolley bay at their brand new, soon-to-be-open store in Eckington, Derbsyhire. 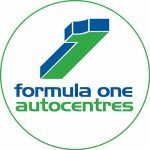 Onto a very familiar sight, we make another return to F1 Autocentres. 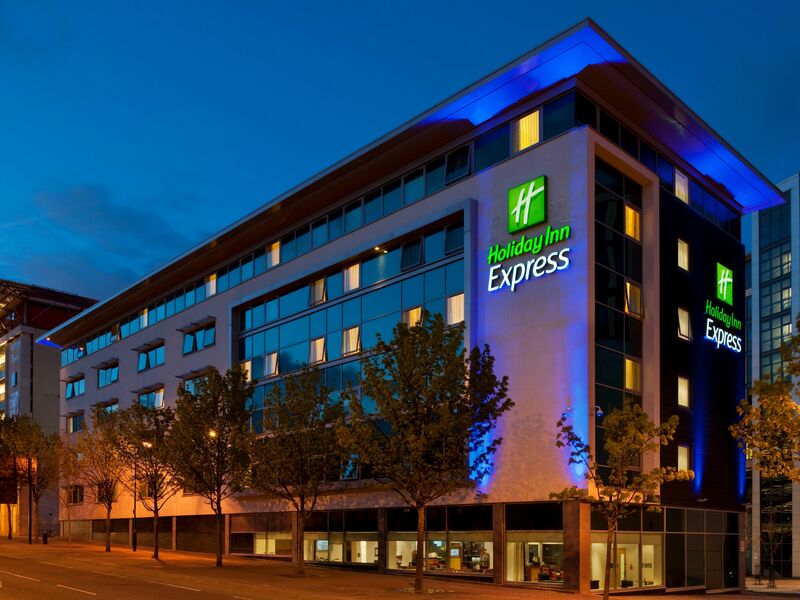 This time in Eccles, Darwen and Astley – all located within the greater Manchester area. For those keeping count, these three branches mark our 45th branch out of a total of 102 all over the country. We’re forever grateful to keep getting asked back! The installations themselves involve fresh new floor tiling in the reception, bathrooms and waiting rooms of all three locations, in keeping with the design of our previously completed branches. Now, how about we get to the pictures? Do you remember last week when we introduced a new installation at the Waiting Rooms pub in Newcastle? We now have some brand new photos from site. Check out that sweet chequerboard pattern! And to cap off this week’s news, there’s a second update over at the ReAssure offices in Telford. Work continues to progress very nicely!